These 10 date night ideas in Ocala, Florida are for anyone looking for something fun, adventurous, or romantic. They make a creative first date, a perfect anniversary, or just a fun way to get out on the town with your significant other. Last month, my husband and I shared our 10th anniversary. I still can’t believe it’s been 10 years, it definitely doesn’t feel like it. And 10 means that I’m getting old, and that just doesn’t feel right. In honor of our 10th anniversary, I’m sharing 10 great date night ideas in one of my favorite places for Florida Travel – Ocala, Florida. 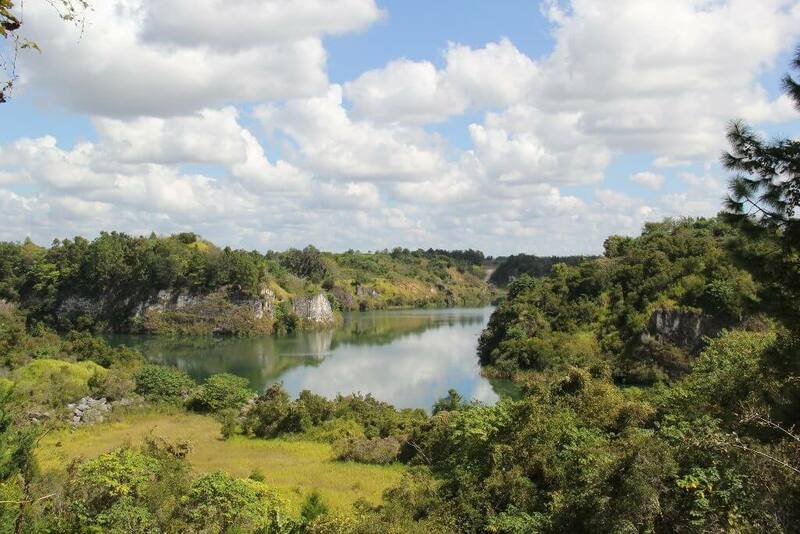 These include everything from zip lining over canyons to doing a progressive dinner at some of the best restaurants in Ocala. #1 – Have a romantic dinner with a view. Every time I asked for the best place for a romantic dinner in Ocala, the answer was the same – Sky Asian Fusion on the 6th floor of the Holiday Inn & Suites. Trust the masses and enjoy a romantic night over modern Asian food with your significant other. #2 – Get a couples massage. 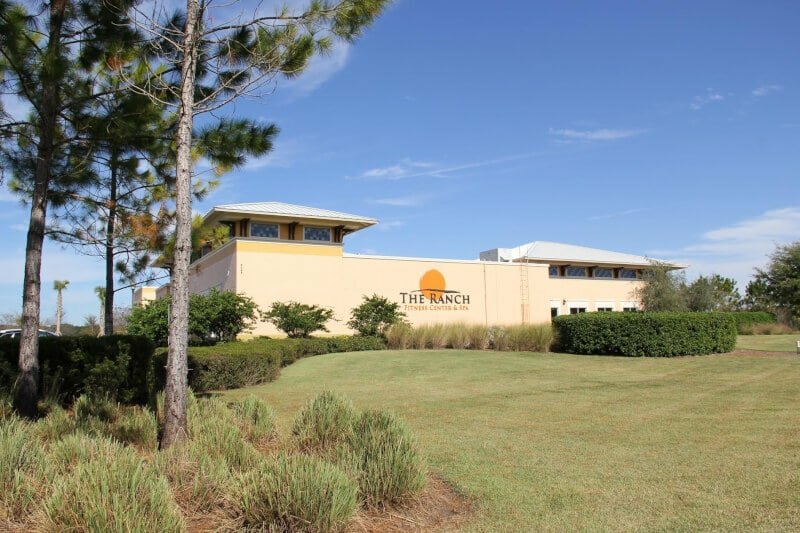 Spend an hour or two working out, playing racquetball, or taking a class together at The Ranch Fitness Center & Spa then finish off your date with couples massages right in the same building. Fitness + relaxation! #3 – Pump up the adrenaline. One of our favorite date nights is to do something thrilling whether it be going on roller coasters at an amusement park or sky diving together. The Canyons has one of the longest over fresh water zip lines in the US and is a great place for a morning or afternoon date. Follow it up with lunch at one of my favorite places to eat in Ocala. #4 – Get away for the night. 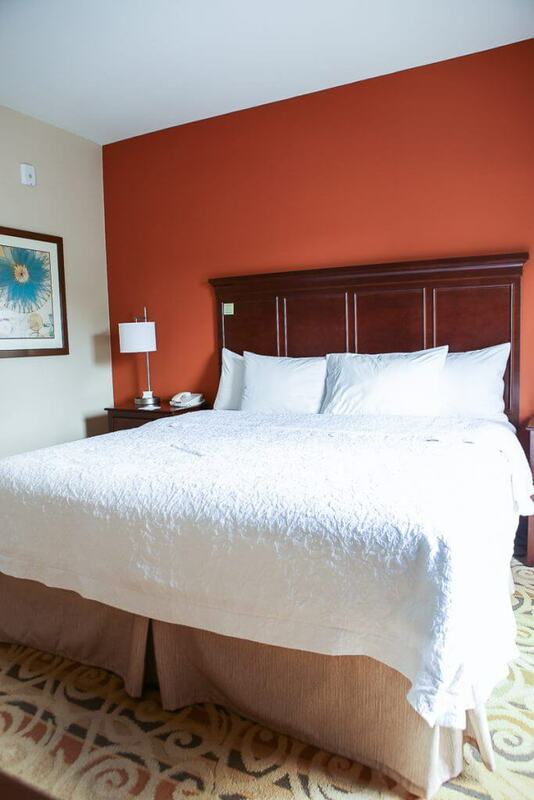 If you’re celebrating something big like we are, turn it into an overnight date with a stay at my favorite hotel in Ocala, Hampton Inn & Suites. With big suites, free breakfast, and a nice pool, you could grab dinner beforehand and not leave the hotel again until checkout the next morning. #5 – Catch a double feature at the drive-in movie theater. 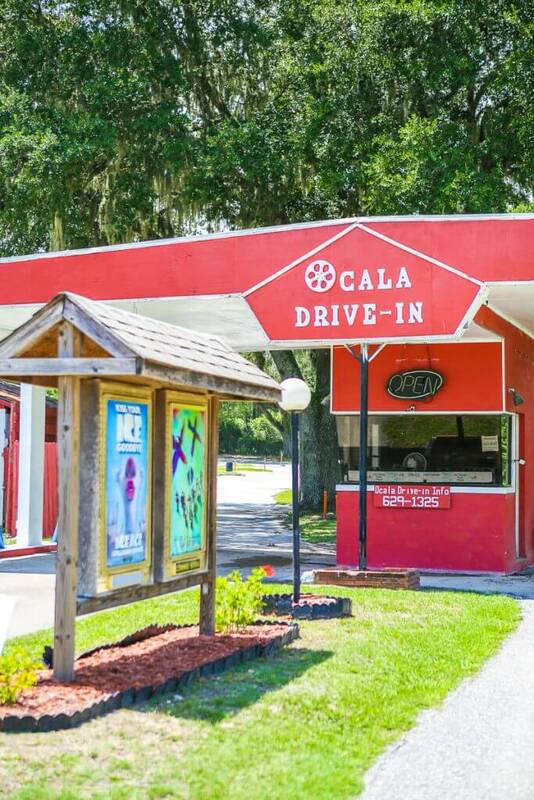 Turn your date into a nostalgic one by watching a double feature movie at the Ocala drive-in movie theater. Pick up some popcorn and dinner at the snack bar then cozy up under blankets in the back of your car for a romantic night under the stars. #6 – Buy each other second hand treasures at the flea market. Go on a treasure hunt at the Market of Marion. Each person gets $5 to buy the other person a gift, and use another $15 to buy groceries in the farmer’s market section to make a meal together at home while enjoying your gifts. #7 – Enjoy a romantic picnic in the park. 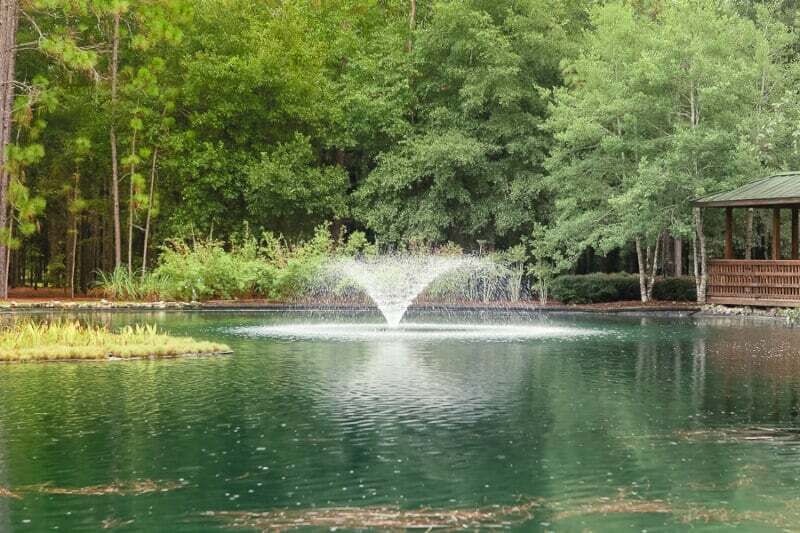 Ocala has its fair share of romantic parks. 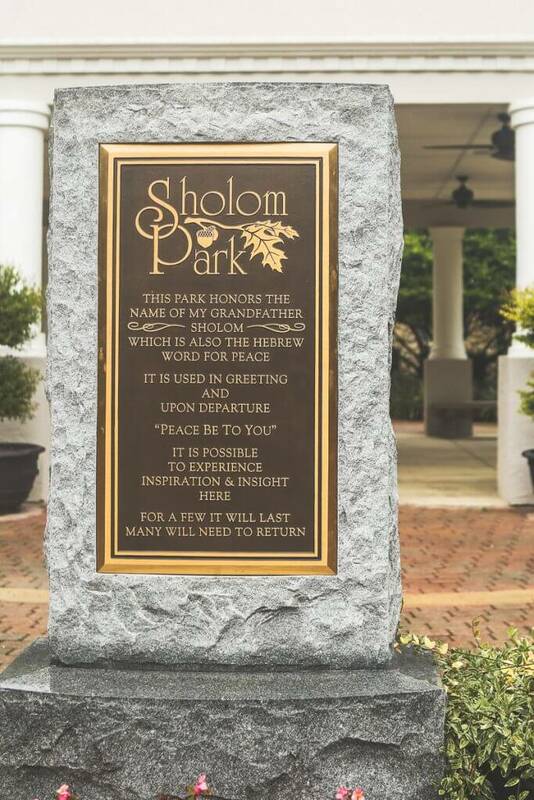 My favorite for picnics is Sholom Park with its plethora of walking trails, beautiful lakes, and peaceful nature. Pack a picnic lunch, go for a walk, then enjoy a romantic meal waterside. #8 – Go on a boat ride. Stay above water on a glass-bottomed boat or go more adventurous by renting a kayak or canoe at Silver Springs State Park. 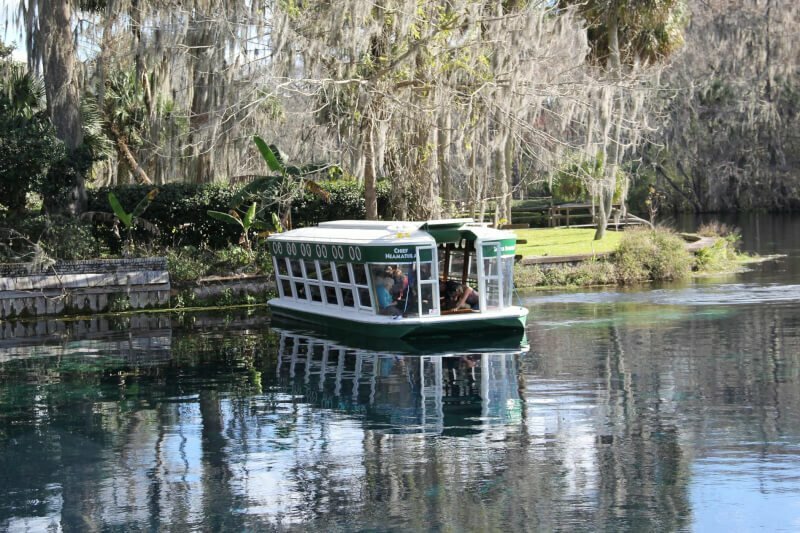 Either option will give you a great view of the gorgeous scenery and wildlife that abounds in the Ocala area. 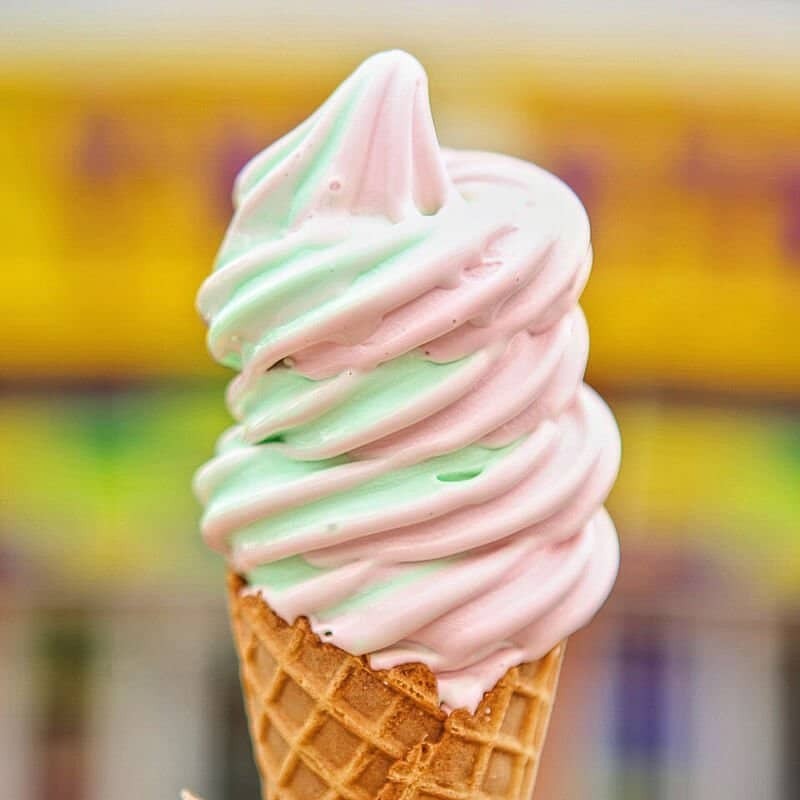 #9 – See who can create the best soft-serve. Skip the dinner and just go out for dessert at an Ocala staple, Twistee Treat. With over 20+ flavors of soft-serve on the menu, have a competition to see who can come up with the the best swirl combination. Bonus points for creativity. #10 – Go on a progressive dinner. One of my favorite date nights ever was a progressive dinner where we went to different restaurants for each course of the meal. Pick your favorites from this list of great places to eat in Ocala and start with appetizers at the first, main courses at the second, and dessert at the third. My only recommendation is to try and do this on a non-weekend night since weekends tend to the busiest, and you don’t want to be waiting for a table three different times. Need more great date night ideas? Find more Ocala/Marion County Activities and Ocala/Marion County Lodging ideas here. 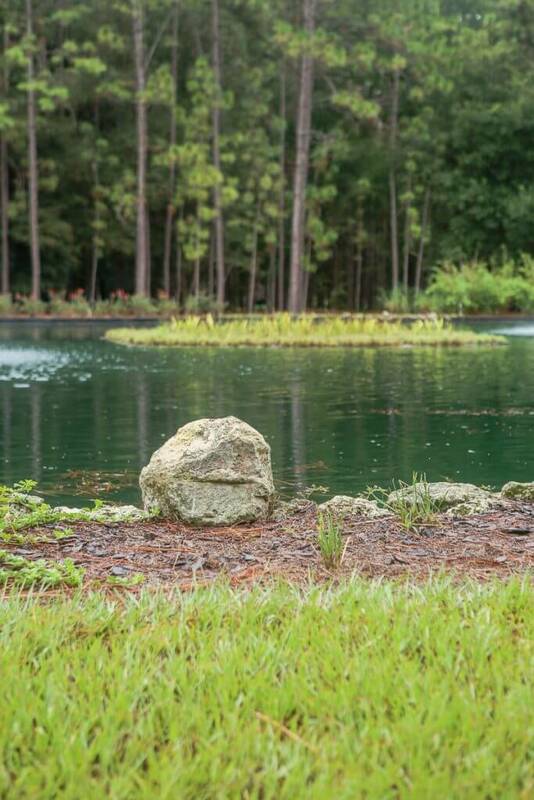 Check out these other guides to Ocala too! I got an amazing girlfriend, we always want to go out, as a matter of fact we do every weekend but we’re running out of ideas, but now that I’ve seen this we can finally do something new:) This is a great list.